returns for its 4th year of drunk comedians. 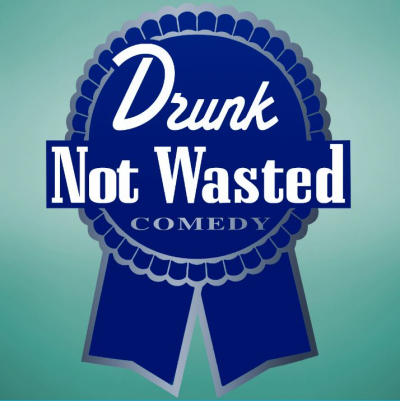 Every night sees 3 of the best acts on the fringe performing at their drunkest. They're drunk so you don't have to be (but it would help). Guaranteed laughs even if the acts won't remember in the morning... Don't miss out.